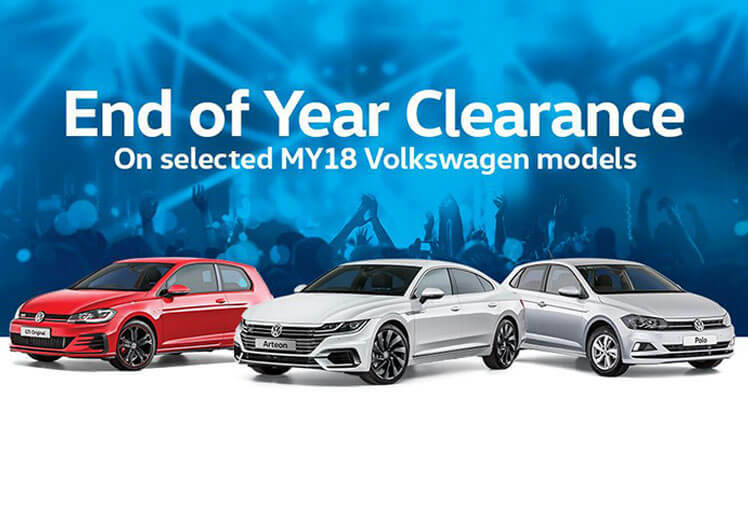 Check out our great deals across the Volkswagen model range. 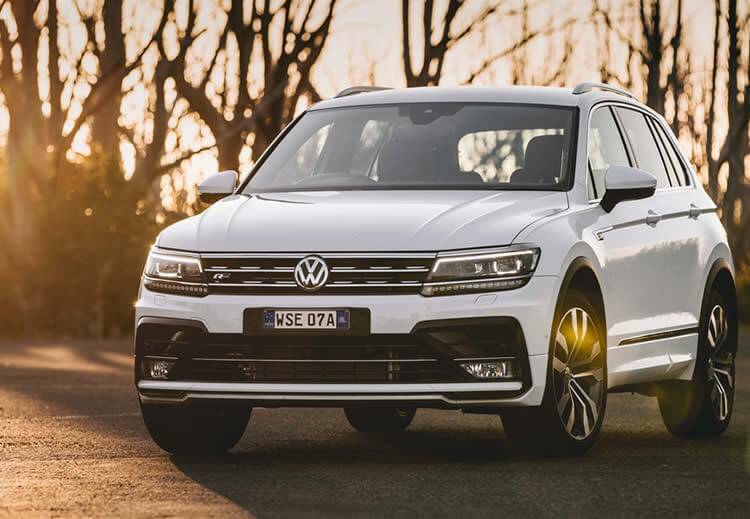 Book your next Service online today with confidence at Rockdale Volkswagen. Due to a Telstra communication outage in our area, we are currently experiencing issues with our phone capabilities. If you're unable to contact us via phone, please email sales@rockdalevolkswagen.com.au and we will get back to you as soon as possible. We apologise for the inconvenience and hope Telstra will have this rectified soon. 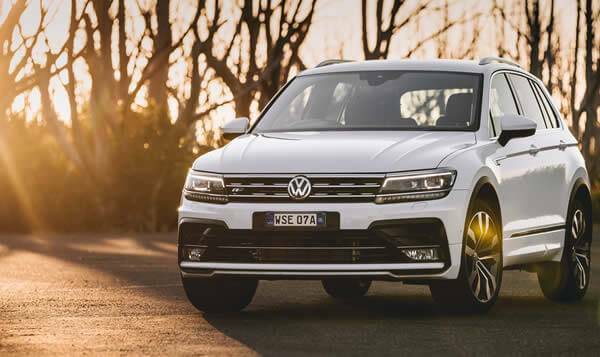 You can trust Rockdale Volkswagen for your next Volkswagen in Rockdale, NSW. 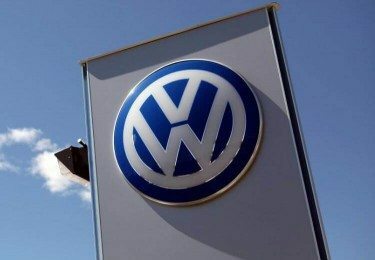 We strive to provide the best deals on new and used Volkswagens. At Rockdale Volkswagen we ensure you will receive a quality vehicle at the most competitive price. 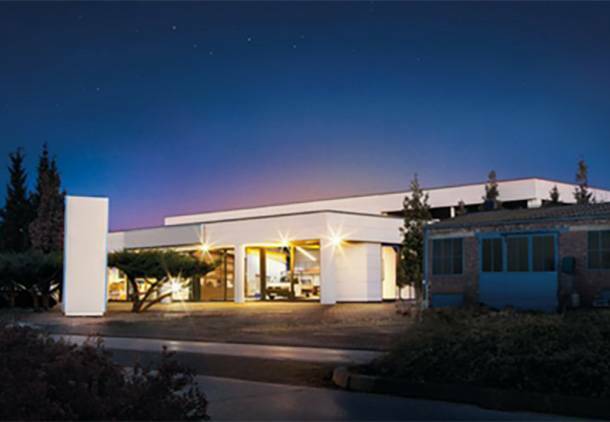 Rockdale Volkswagen also provides excellent after sales servicing and maintenance. Our modern workshop ensures you receive the most current servicing and parts available whilst being handled by factory trained and experienced mechanics. 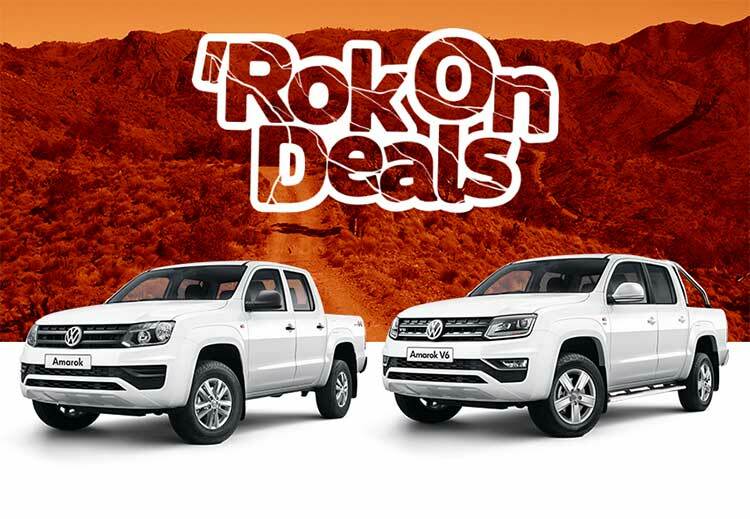 Call Rockdale Volkswagen on (02) 9597 9606 today for all your Volkswagen needs in Rockdale and surrounding areas.